The Art Reference: COWBIRD - new social network! 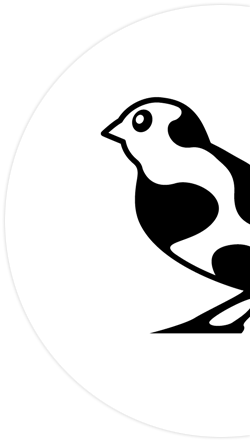 COWBIRD - new social network! If you have been following me, you know I love Jonathan Harris, a computer artist. Harris has amazing projects and a portfolio filled with love and art. COWBIRD is the newest one! You will definitly love it. 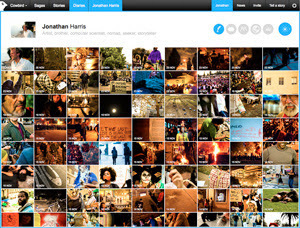 After two entire years of codes, Harris released his witness to life social network. The concept surpasses what current social networks purpose. Cowbird allows you to keep a beautiful audio-visual diary of your life, and to collaborate with others in documenting the overarching “sagas” that shape our world today. Sagas are themes and events that touch millions of lives and shape the human story. Check it out! You won´t regret.